We’re in the lead up to the endgame now, as yesterday, it was announced tickets for the final instalment in the Infinity Saga had gone on sale. Frantically, people flocked to online ticketing platforms. I know because the air in the office was filled with an underlying tension and whispers of ODEON-this and VUE-that could be heard if you kept very still. To be fair, Avengers: Endgame is looking more epic with the release of each trailer and I, for one, can’t wait to see if the gang will be able to un-click the fingers of Thanos and undo his manic population control mission. Saying that, you wouldn’t get me spending $500 (£380) on a ticket to see it first and avoid all the inevitable spoilers in comments sections across the world wide web. Some people would go to those financial lengths, though, apparently and plenty of people are willing to take advantage of the unrelenting fandom to make a quick buck by reselling tickets to see Endgame for an extortionate price. One listing, for example, posted to eBay selling a ticket to the opening night showing in Brooklyn is starting the bidding at $50 (£38) with the Buy it Now price listed at $500. Another listing for two 3D tickets at the Regal Union Square in New York City is set for $250, reports Comicbook. A ticket for an IMAX showing of Avengers: Endgame at 6pm at the TCL Chinese Theater on Hollywood Boulevard in Los Angeles, California, has a starting price set at $500. The seller is generous enough to offer a payment plan of $46 (£35) every month for the next year, so the pain of having to fork out for this small pleasure lasts for the next 12 months. Meanwhile, in the UK, there are still tickets available for opening night showings in various cities across the country. However, yesterday, fans were confronted with internet server errors as various cinema websites crashed with high volumes of traffic. Some theaters are offering the ultimate double bill experience, with showings of Infinity War and Endgame back to back, if you think you can handle watching Spider-Man fade to dust in Tony Stark’s arms once more. Dread it, run from it, destiny arrives all the same. And now, it’s here. 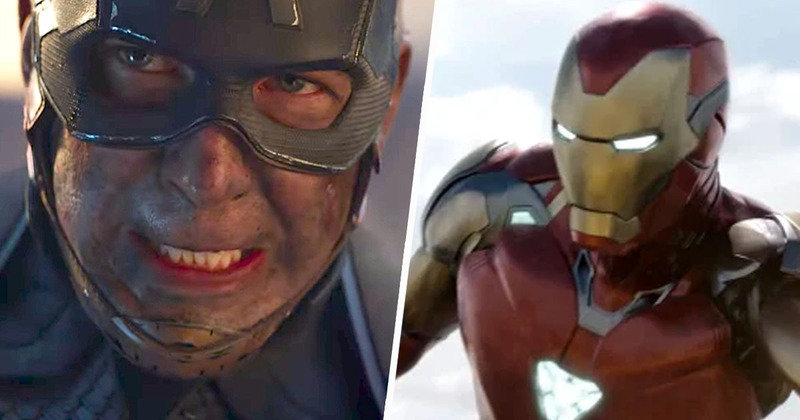 Avengers: Endgame is set to hit theaters in the UK on April 25 and the US on April 26.